You have a stronger brand when there is brand consistency across your entire business. This includes the outside appearance of your building, the reception area, and even the images on your vehicles. Consistent good looking signage portrays a professional image to your customers, suppliers, and inevitably leads to higher sales. 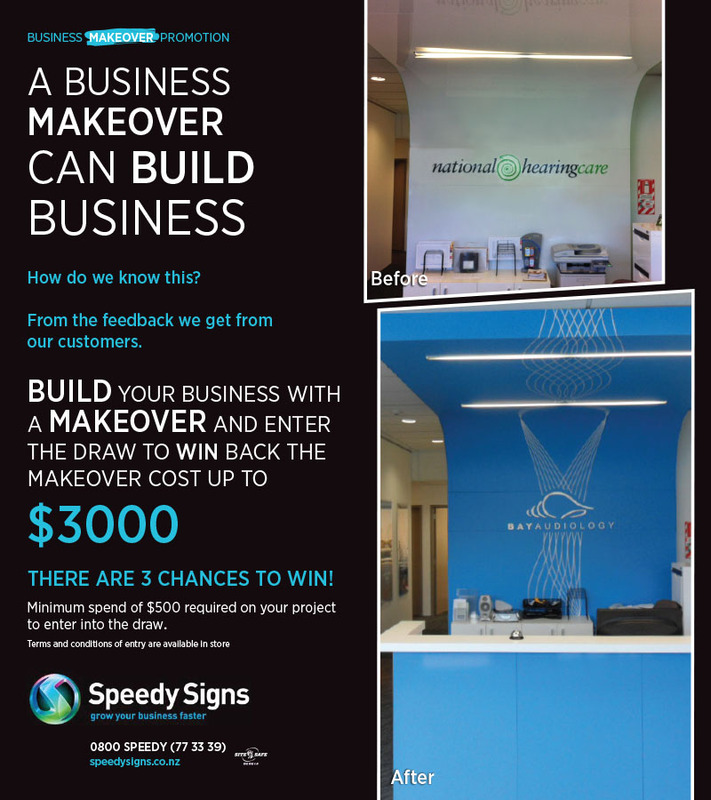 When you get your signage refreshed, installed from scratch on any part of your business, or do a complete rebrand, then you go into the draw to win back up to $3,000 on your project! This is the perfect opportunity to grow your business faster and get your business noticed! Terms and conditions apply. For more information please visit our website.